February 2019 – ColePowered Games Ltd.
For the last few weeks I’ve been working on an important part of the game; the environments. One of the most ambitious parts of this project is the huge number of explorable interiors and their complexity. I’ve had to think very carefully on how to go about creating this: I need a way of generating huge numbers of apartments, offices, cafes etc that have enough variation but also don’t require a huge amount of individual design work. It’s perhaps the toughest aspect of the project, but I’ve had a long time to think about it and progress is going well. What makes a location in a game interesting? With a narratively-focused game, I find that environmental storytelling can really make a location feel compelling. Empty beer bottles. Broken mirrors. Books lying around that you can read snippets of. Pictures on the wall. Notes on the fridge. The environment is not only part of the player’s world, but someone else’s. With my citizen generation system, I have a lot of what I need in place to drive environmental storytelling. Time will tell how compelling that can really be, and I’ll be writing a lot about this in the future. But for the moment I’ve been focusing on the interior blueprints themselves. I decided to concentrate on ‘floors’ as the point where designed elements intersect with the procedural generation. I set to work on a separate tool that lets me design floorplans, while also letting me preview what the procedural generation can do. The idea is that I design lots of individual floorplans that are sectioned off into different addresses- kind of like in SimCity where you lay out residential, commercial and industrial zones. Instead of that though I’m defining the floor space, of say an apartment, within the floor of a building. Buildings can then be generated from a bunch of these floorplans. This is as far as my input goes and where proc gen takes over: I have a ‘generate interior’ button that uses some wizardry to generate dividing walls. In this example with an apartment, it will section off a bathroom, and if there’s room, bedrooms, a kitchen and for much larger floorspaces even a study, shower room, dining room etc. How does this work then? The physical space in the game is represented through ’tiles’- each one of these is 1.8m x 1.8m in-game, basically turning everything into a giant grid that makes it easier for many systems such as pathfinding, culling and this generation process. Building floors are 15 x 15 tiles in size. When generating an interior layout, my system takes stock of the floor space and where the entrance to is. It decides if the entrance is too far from a corner of the defined space, to draw a hallway that connects the entrance to a tile closer to that corner. Hallways are essential because without them you tend to generate a bunch of rooms that are only ever accessed via each other. This might be fine for something like a small apartment, but as they get larger the less sense they make. Imagine having to get to the bathroom by having to go through the living room, then the kitchen, then the study, then a bedroom etc. 1). Floor space. Important for larger rooms, for example the living room. Less important for say a bathroom. 2). Uniform shape. Basically how many corners they have. This is important for most larger rooms, maybe less so for smaller ones. 3). Windows. It’s more important for some rooms to feature windows than others. For example it’s more likely your living room or bedroom will feature windows compared to a study. That’s the basic model, but I’ve had to add a lot of special conditions to this to make things work appropriately. Certain rooms can only connect to other certain rooms. For example, while everything can connect to a hallway, a kitchen can also connect to a living room directly. Some rooms can have only 1 door (eg bathrooms), while others can have more. Some rooms are allowed to feature the entrance to the address (you probably don’t want the main door to open up into the bedroom). There is also an override system that allows rooms to ‘steal’ floorspace from existing rooms in the generation process if for example one previously placed room has excess floor space and the current one has too little. After a lot of tweaking, I think I’ve found a decent balance. Of course, you can also preview what’s been generated in the editor too! 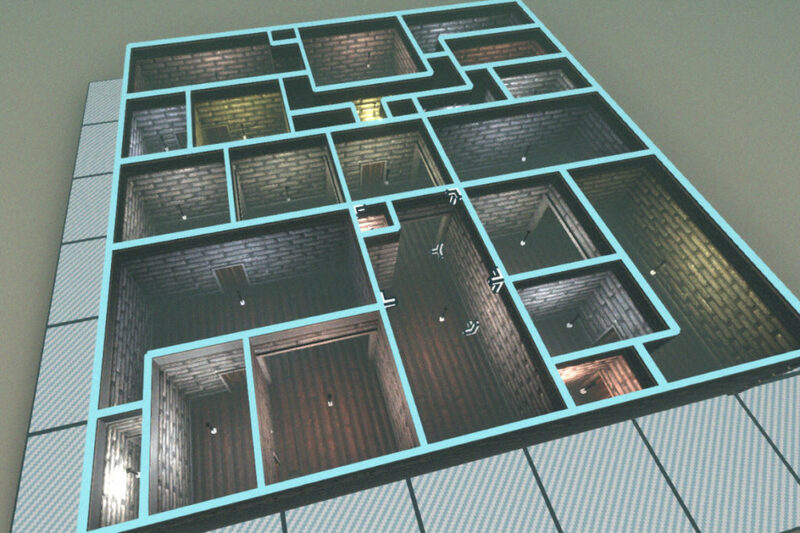 I think at some point this editor will be released with the game to allow others to created custom floor plans. It makes too much sense not to have it as a tool people can use. I’ve had such a great response that I may even consider forking off this project to create some other cool stuff with it. Next time I’ll write about decorating these generated rooms. 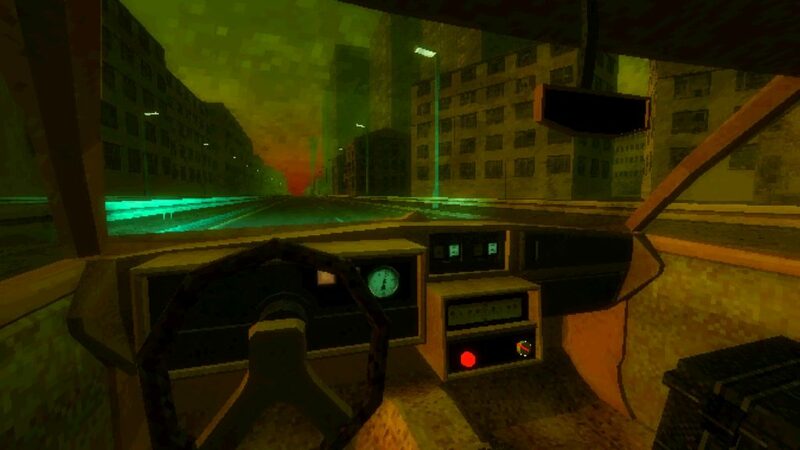 Paratopic is an excellent low-fi indie horror game that lasts around 40 minutes. It’s exactly the kind of game that fits in well with my routine right now- something I can complete easily in one sitting, impactful and interesting. The following will contain some mild spoilers. For such a short game, I consider almost anything a spoiler, so I’d highly recommend you go buy and play it before reading! 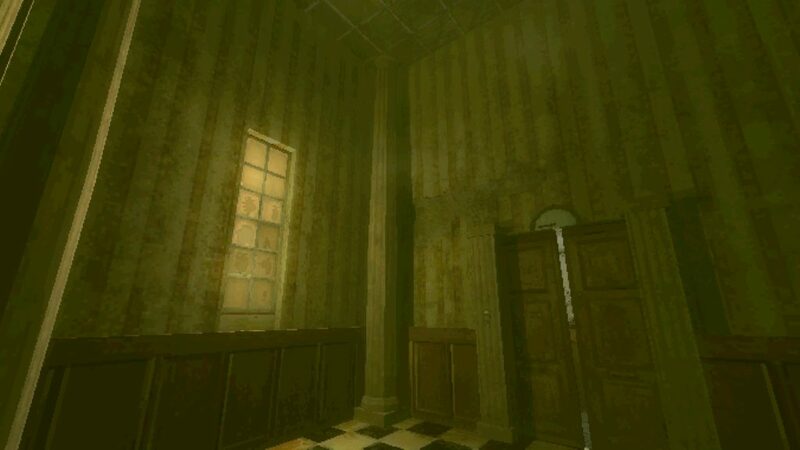 I’m not a great fan of horror games or even many films in the sense that I don’t tend to seek out scary experiences. The shining (ha) examples of the genre I do actually really love though- Rosemary’s Baby is a personal favorite. I can appreciate a creeping sense of dread or atmospheric uneasiness much more than I can jump scares, gore, or anything that ventures too far into the supernatural. Paratopic fits in the former category perfectly. Continuing the cinematic comparisons, Paratopic uses jump cuts to break up its scenes akin to ‘Thirty Flights of Loving’ or ‘Virginia’. It melds perfectly with the horror theme by taking some control away from the player in a way that doesn’t feel unnatural, while letting the game designers control pacing. It’s effective because instead of being frustrated with being forced into something you don’t choose as a player, you immediately want to engage with your new environment. There’s no cognitive downtime. 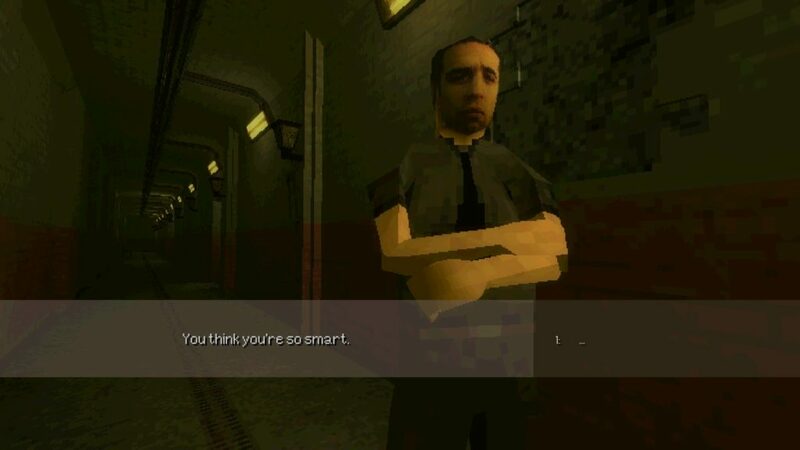 It also means you (usually) don’t have to worry about finding the right path through a map, and thankfully Paratopic doesn’t over-rely on sudden jump cuts for cheap scares. It also breaks up its story of 3 different characters with them, with not much in the way of explanation. At first, it feels like a collection of scenes mashed together and can be confusing for even most of the game, but the more you experience the more the pieces fit together. It’s non-linear narrative design with roots in cinema and literature that works to great effect here. The low-fidelity look and feel of the game is perfect for the genre. It’s so effective here because it so firmly lodges itself in the trough of the uncanny valley: The characters are visibly human but jumbled up enough to spark a strong sense of uneasiness. The resolution of one character’s face even angrily changes right before your eyes. Haunting. The game’s environments match its characters: A delightfully dingy mix of run-down buildings, apartments, and industrial sites. Smokey, echo-y rooms with chequered floors and high ceilings: Apartments with hints of a long-faded glory, now completely dilapidated. Dodgy, dimly-lit gas station convenience stores, with dodgier attendants. Everywhere feels lonely, forgotten and broken. Everything is pea soup green. The sound design is as low-fi as the visuals in all the best ways. Voices are garbled and slightly robotic, just about recognizably human but equally nonsensical. Sometimes they’ll skip like your computer’s about to blue screen. Even the subtitles pulsate and alter shape like they’re going to contort into something sinister. The music is also another high point- I get some strong retro horror vibes from it- Twin Peaks meets John Carpenter. The car driving sequences stretch on a little long. They do a good job of immersing you into the world, and with that turquoise lighting and blood sky are maybe even the prettiest parts of the game. I also think they’re important for communicating the journey the characters take. Trouble is, first time around at least, they leave you wondering if you’re missing something: ‘Am I supposed to be ‘triggering’ the next scene somehow? Is there something I’ve missed?’ It appears you simply have to wait them out. There is a cool subtle thing the game does with them that I’ll avoid spoiling here, but ultimately I think they could do with being a bit shorter. When the next scene does arrive though, it comes as a bit of a relief- reminding you that the pacing of the game is out of your hands. I can imagine enjoying them more second time around, knowing that they are passive. 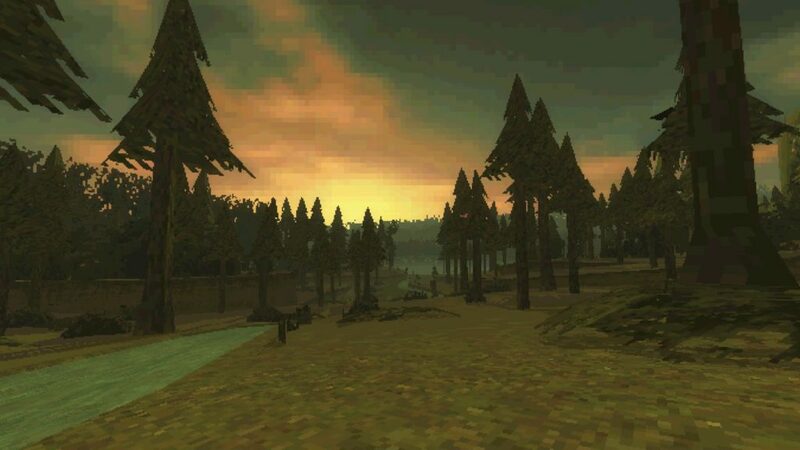 I hope I get to return to the world of Paratopic one day, as it’s firmly lodged itself in my memory. 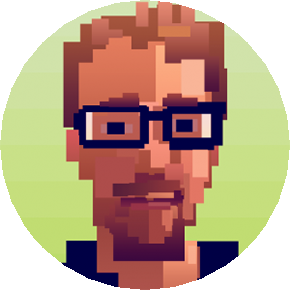 It’s a young sub-genre of indie game that’s really found its feet over the last few years: An experience rather than a game, that’s arguably closer to film. I just wish we had a better name for this than ‘walking simulator’. 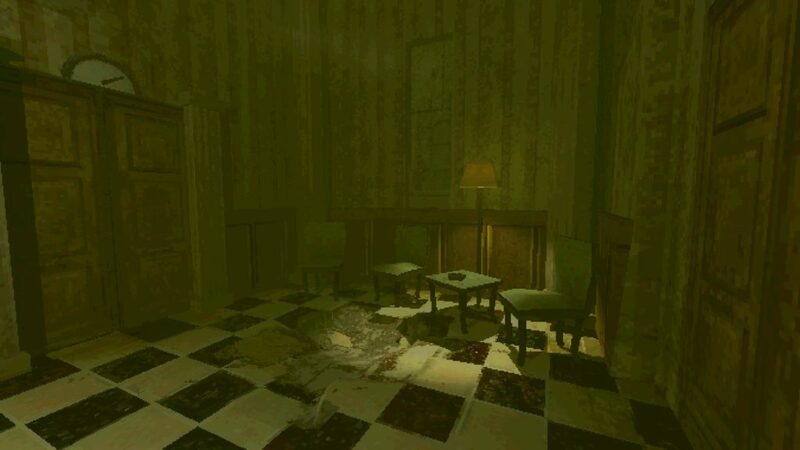 Paratopic is a memorable example of whatever you want to call it, and one I would highly recommend. More than anything though, it’s made me want to create my own short experience. Paratopic is $5.49 on Itch.io or Steam.